I am officially a new iMac user. Ruby is a gem right? Labyrinth .. A path for the right brain. I had a small break in my Skillcrush Developer Blueprint before starting the Ruby lesson. I thought it would be good for me to keep coding. Practice makes perfect! I found a free course on Ruby through Codeschool. It has 7 levels and teaches objects, methods, arrays, etc. The course required a blog entry using Ruby, which I enjoyed. As you know, I enjoy blogging! The Codeschool course gave me enough insight into the Ruby language and inspired me to learn more. I found the initial tasks fairly easy. 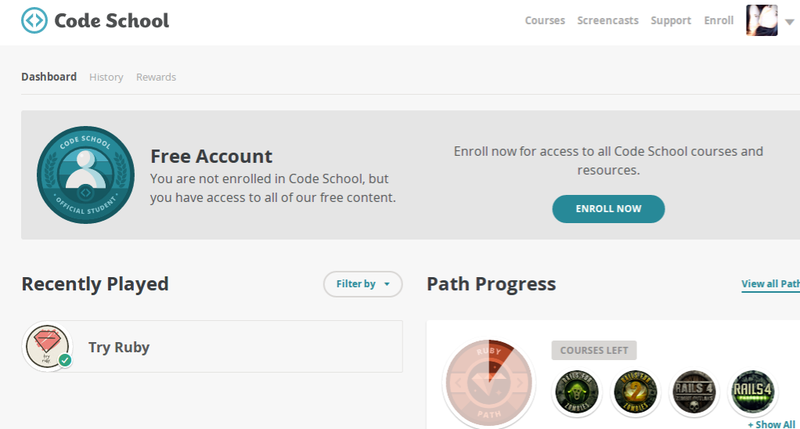 After completing Codeschool I feel confident that I will be successful in attempting more difficult concepts within the Ruby programming language. I suggest you try as it builds not only knowledge of the language, but also confidence. I recently read ‘A whole new mind why right brainers will rule the future.’ I found the topic of the Labyrinth to be particularly interesting. While I was visually familiar, I had not really understood its background. 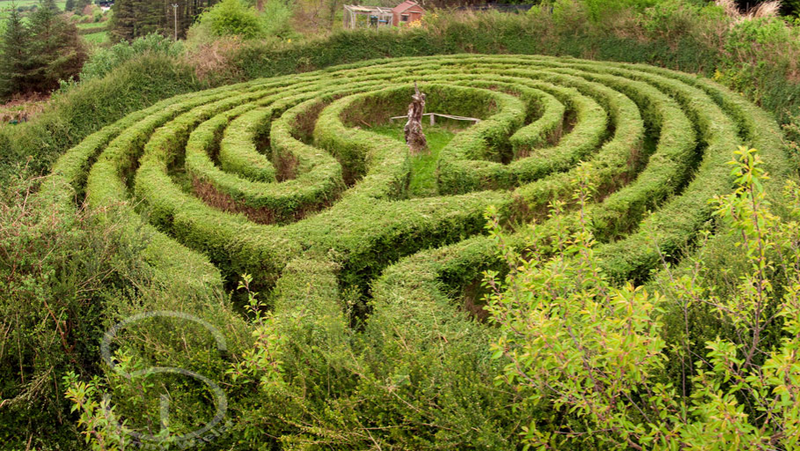 What does walking a labyrinth do for people? Hospitals have begun to add them within their construct. A lot of people claim to pray, find peace, or solve difficult problems by walking them. I find that fascinating. Last but not least, my awesome mentor @sorriv and handsome hubby purchased a Mac for me to use for #hackingmyeducation. I am very thankful for his constant support.